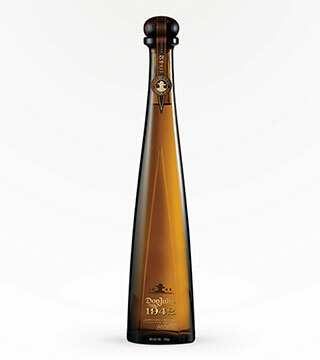 Don Julio 1942 is so top shelf they should build another shelf above the top shelf just to show it off. 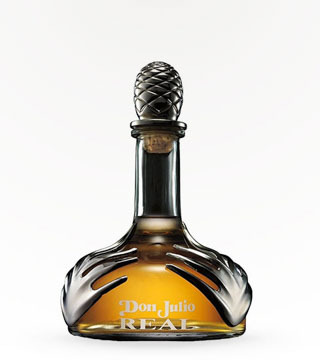 With a rich caramel and chocolate taste with warm oak, vanilla and roasted agave, this exquisite anejo tequila is the perfect gift for weddings, promotions, and closing deals like a boss. 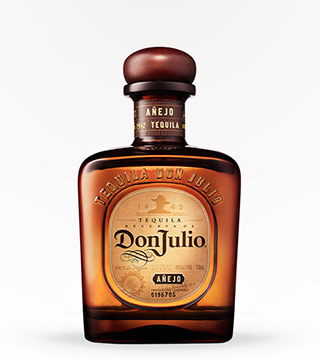 Best served neat, at room temperature, with a well-deserved sense of superiority. 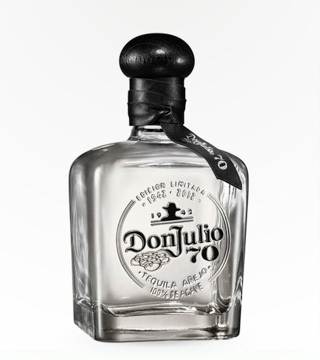 Crafted to commemorate the 70th anniversary of the Don Julio brand, Don Julio 70 Tequila is a clear anejo tequila anejo claro twice distilled, aged for 18 months in white oak barrels, then filtered for clarity. 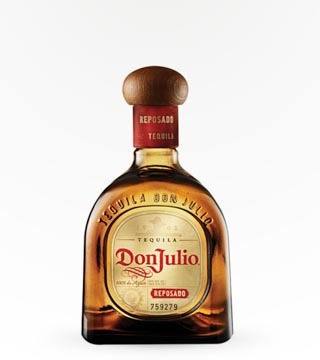 You'll find crisp agave flavors in Don Julio 70 Tequila, as well as a smoothness and warm notes of honey. 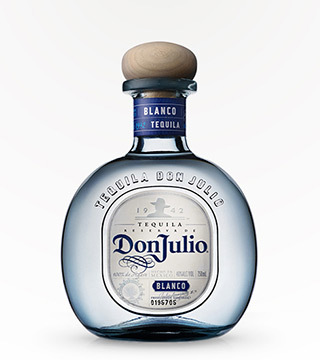 Both the blanco and anejo flavors work off of each other in this tequila, making for a totally unique experience.